Made you look. Made you stare. 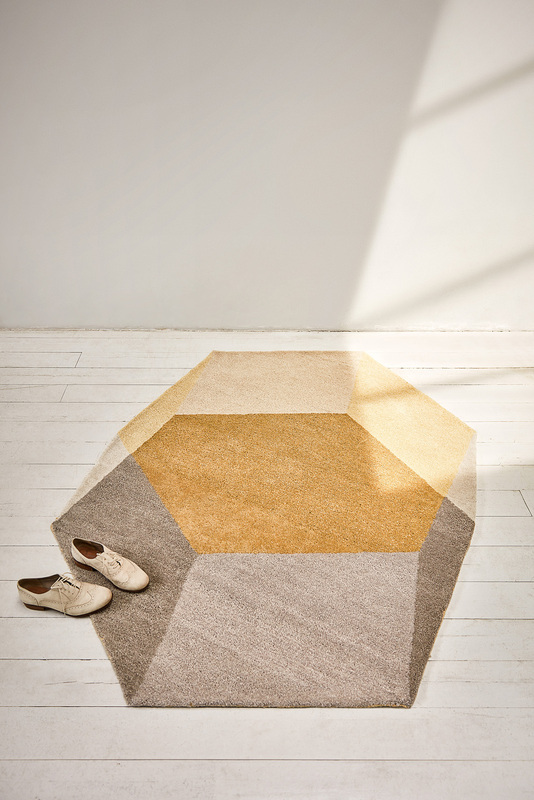 Designed using the principles of isometric perspective, this designer rug will entice you to look twice as you work out whether the shape is two-dimensional or three. Crafted from 100% wool, the thick, soft pile will warm your floor whilst making a stand-out statement. A unique 3D carpet that adds a textured touch to any interior. 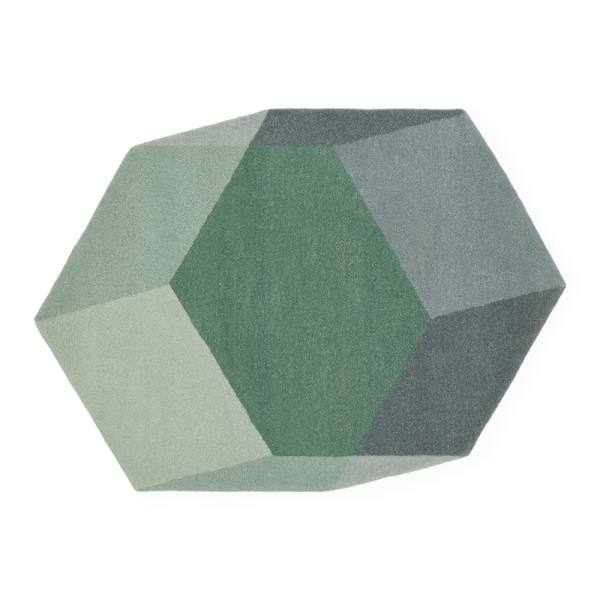 Iso is available in three colour ways and two shapes: hexagon (200 x 142cm) and rectangle (260 x 162cm). Read the story of the collaboration between Ontwerpduo and Puik about ISO here. When ordering a Iso hexagon outside the Netherlands we will charge the shippingcosts after the checkout procedure. We will contact you after your order. For an indication on costs, please go to our delivery and returns page. Made you look. Made you stare. 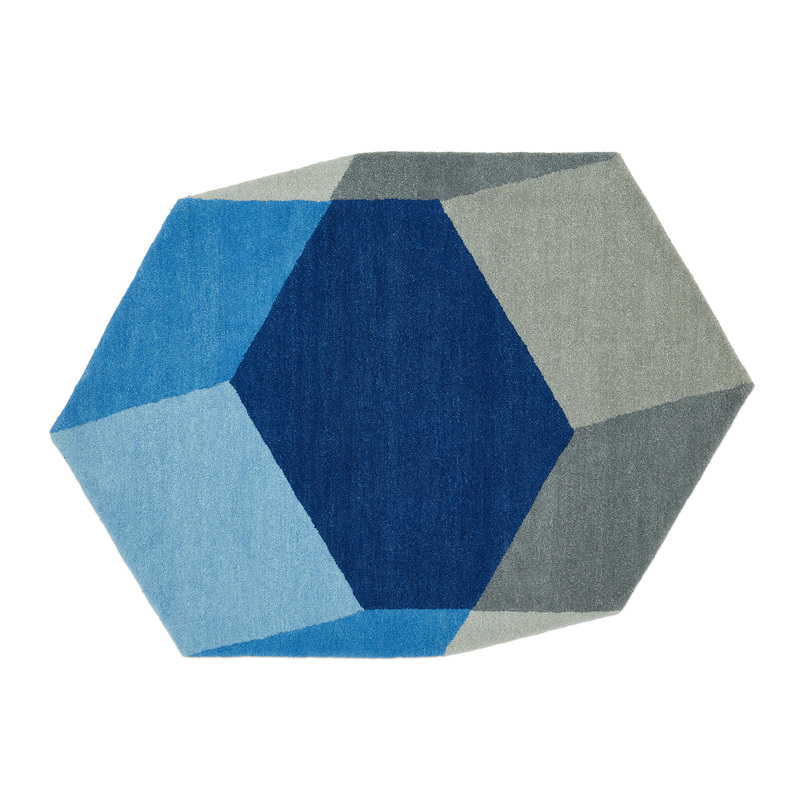 Designed using the principles of isometric perspective, this designer rug will entice you to look twice as you work out whether the shape is two-dimensional or three. 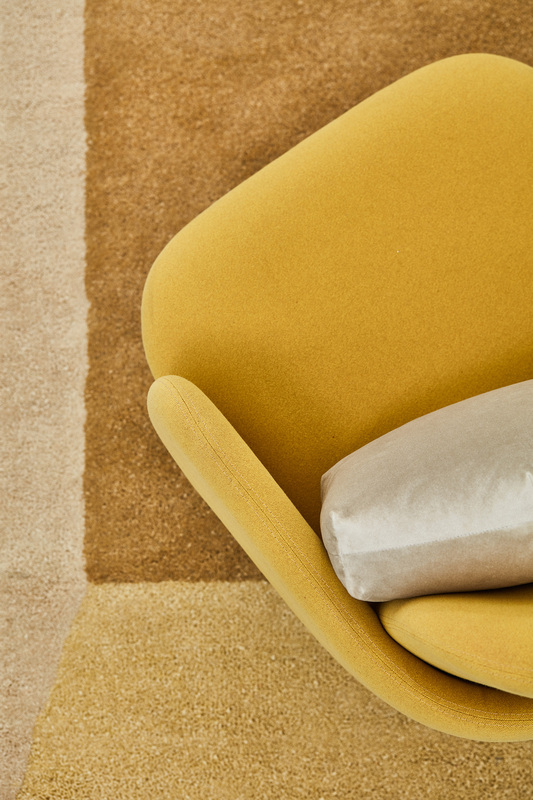 Crafted from 100% wool, the thick, soft pile will warm your floor whilst making a stand-out statement. A unique 3D carpet that adds a textured touch to any interior. 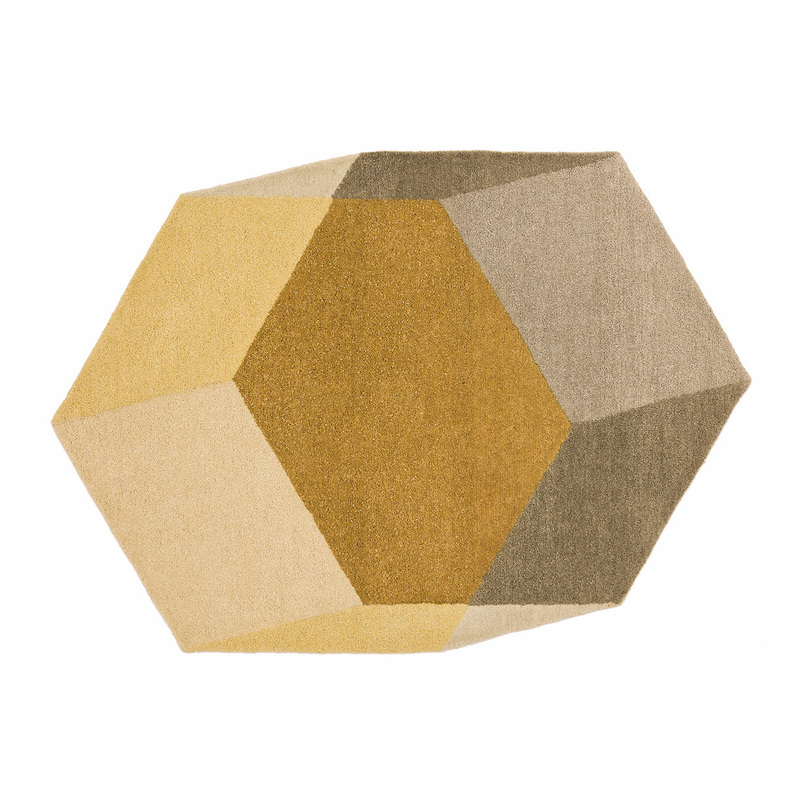 Iso is available in three colour ways and two shapes: hexagon (200 x 142cm) and rectangle (260 x 162cm). 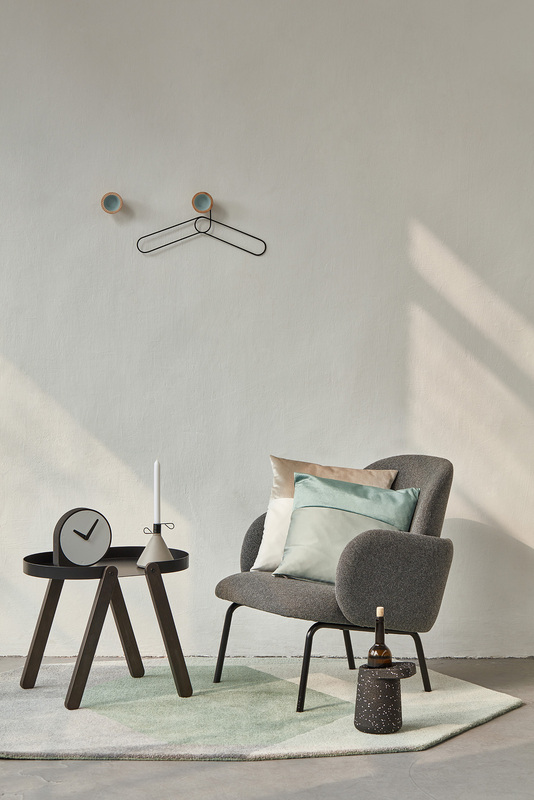 Read the story of the collaboration between Ontwerpduo and Puik about ISO here. 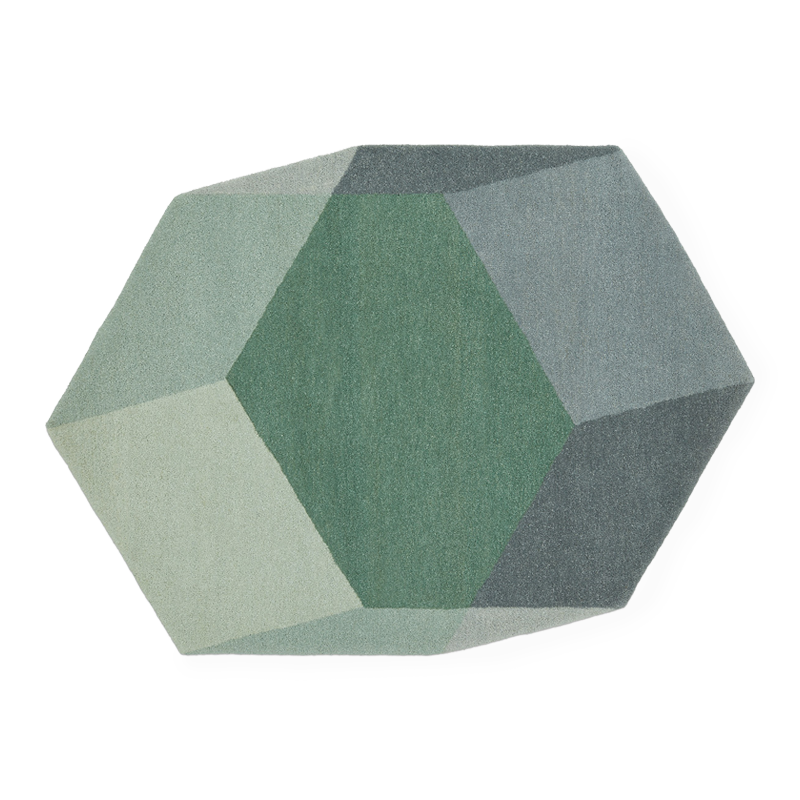 Also available: Iso hexagon When ordering a Iso rectangle outside the Netherlands we will charge the shippingcosts after the checkout procedure. We will contact you after your order. For an indication on costs, please go to our delivery and returns page.